Jeff Goins (@JeffGoins) is the author of a new book titled The Art of Work. In researching the book, Jeff has realised that the subject is bigger than a book, and has already moved into creating a movement, branching out to online communities and training to help people find their calling at work and in life. Our conversation discusses the origins of the The Art of Work, the trouble creative pros face at work, and some of his writing methodologies. 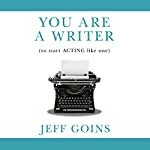 Catch up with Jeff on his many social media platforms or via website, GoinsWriter.com. 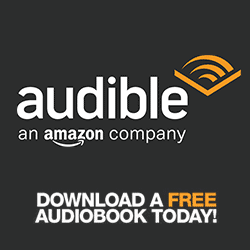 The Art of Work is available now in print and digital formats (Kindle, ePub, PDF) and will be available soon as an audiobook. Check out ArtOfWorkBook.com for all info.